If you are looking for an Priority Health eye doctor near Livonia, Redford, Northville, Plymouth, or Farmington Hills then you have come to the right place. Dr. Blaize is a preferred Priority Health optometrist, taking Priority Health vision insurance as well as several other vision insurances. Call 248.482.2020 and schedule your eye exam with our Priority Health eye doctor today! 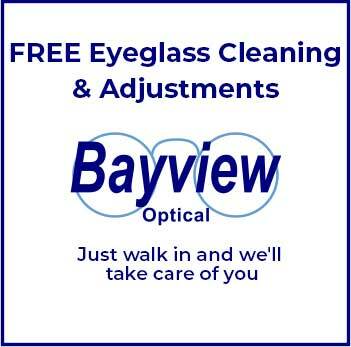 Call 248.482.2020 today to schedule your eye exam with your new Priority Health eye doctor, Dr. Blaize! 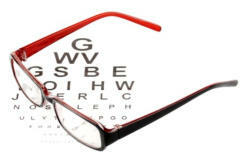 Please bring in your Priority Health insurance card with you for your eye exam.